At the request of the Association « Jeunesse Féminine Active » of the lycée Moderne de Dabakala (AFY-Net), the SIFCA Foundation offered on Saturday January 12th 2019, an open air screening of the movie Kamissa to the population of Dabakala and its surrounding villages. This activity reunited over 1000 parents and students, and took place in presence of the region’s administrative, traditional and religious authorities, as well as the community leaders. Miss Melissa OUEGNIN, the Foundation’s operation manager, spoke on behalf of the Foundation’s Secretary General, and congratulated the AFY-Net for this initiative in favor of the youth of Dabakala before urging them to adopt a responsible behavior. The film screening was followed by a debate with the actor and film maker Guy Kalou, who was in company of the two lead actresses of the movie. 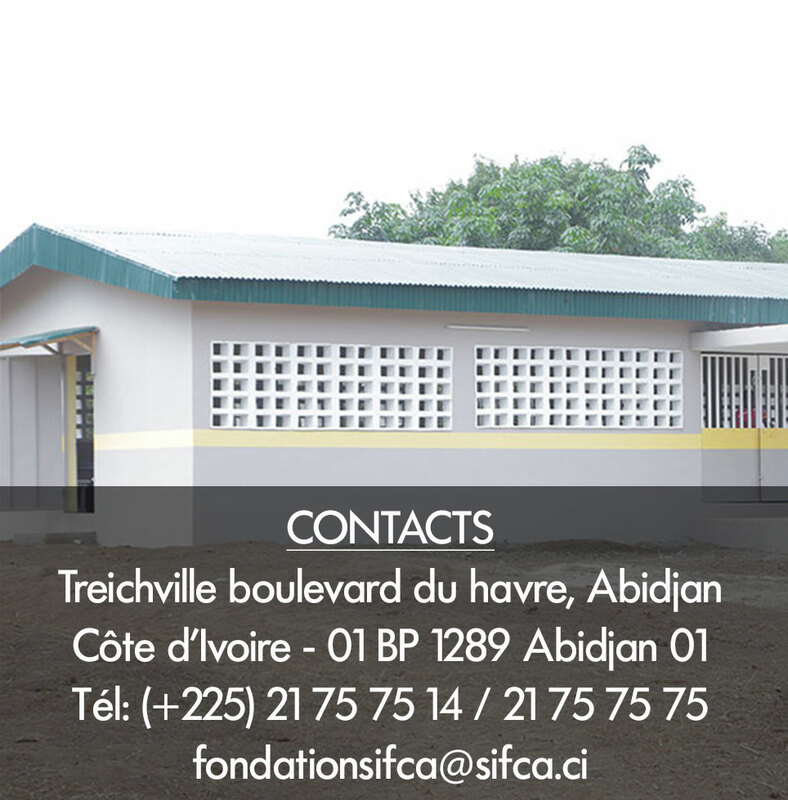 Earlier that day, the SIFCA Foundation sided with the AFY-Net to heighten awareness to 500 parents and students of the Lycée Moderne de Dabakala on the subject of violence due to gender.